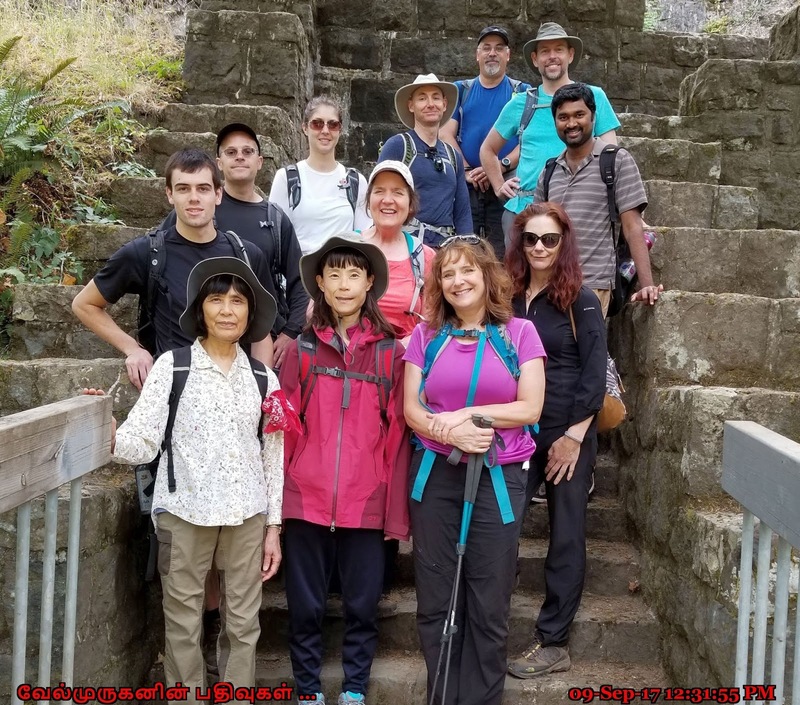 Wilson River Trail is a moderately relaxing hike along the Wilson River out and back trail located near Tillamook, Oregon that features a waterfall and is rated as moderate. This part of the Wilson River Trail is really beautiful and the trail mostly follows the river. This section, at 3.5 miles, is the most popular section, owing to its ease of access, lack of big hills, and proximity to the river. The Jones Creek area has a campground nearby and a series of picnic sites along the first stretch of the trail. 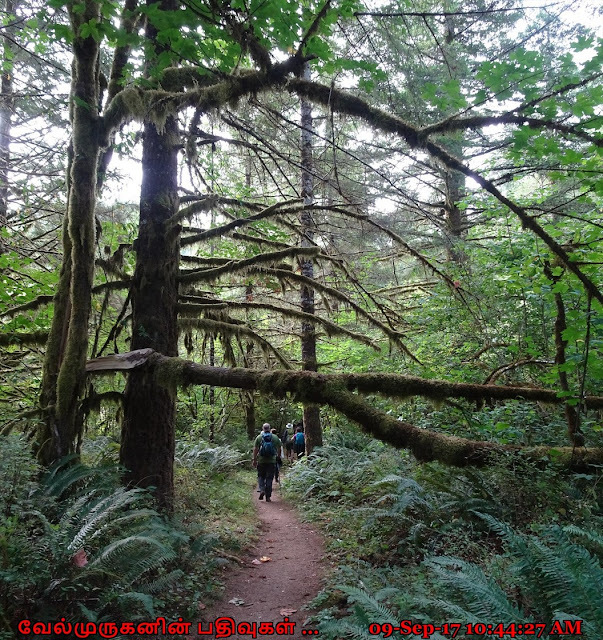 After a third of a mile—some of which will certainly go into the river one day—you’ll reach a big bridge leading over to Tillamook Forest Center, which has exhibits about the forest and its history. 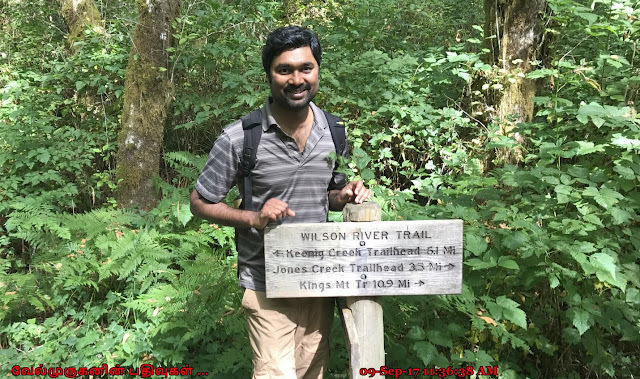 The trail stays on the north side of the river, occasionally on roads, and after a mile swings away from the river a bit to cross Cedar Creek on a one-log bridge over a deep pool that looks like a good place for a dip. Soon after, you’ll climb for about 1 mile to pass the 100-foot Wilson Falls, which may seem overrated if it hasn’t rained lately. The last 1.5 miles of this section traces a fern-filled bowl, then makes a long, gradual descent to the trail over to Footbridge, which crosses the Wilson at a deep, placid pool in a small gorge. 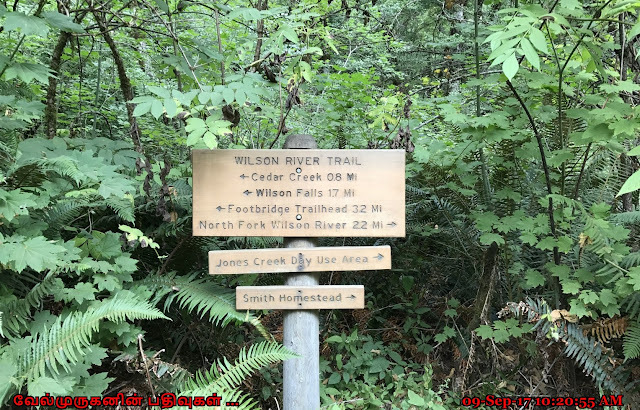 The Wilson River Trail is a long trail broken into several sections, each with its own parking and trail-head, and for the most part, it’s easy and not crowded — as opposed to all the hikes in the Columbia River Gorge. How To Reach : From Portland Take US 26 Highway, driving 20 miles west of I-405, then bear west on OR 6, following a sign for Tillamook. The trail-heads are all along the right side of the highway. 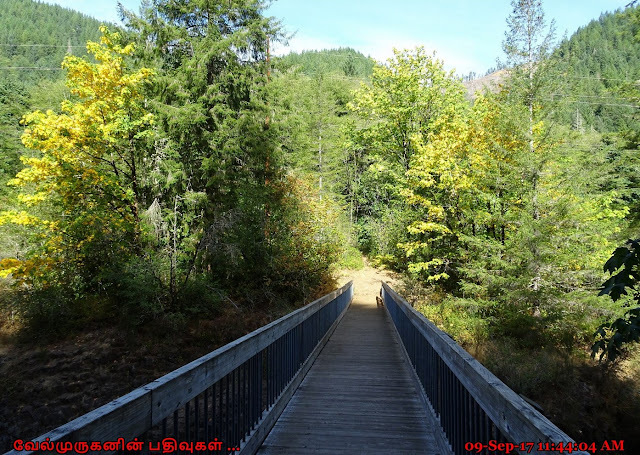 For Elk Mountain, go 23 miles to Elk Creek Campground, just past milepost 28; the trail head is 100 yards past the campground. Kings Mountain Trail head is 3 miles farther along, just before milepost 25. Jones Creek is in a day-use area between mileposts 22 and 23; head for the campground, then turn left just after a bridge. Footbridge is a parking area on the right at milepost 20. 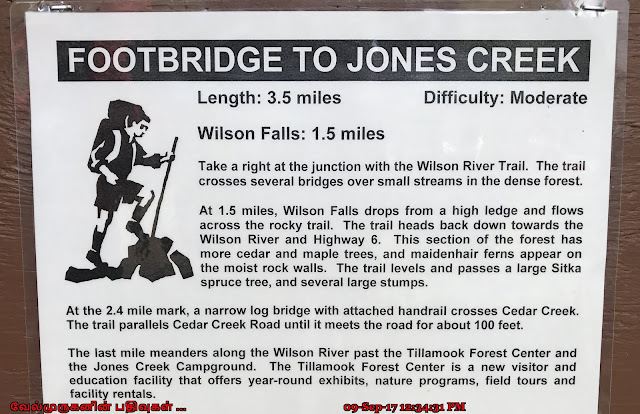 For Keenig Creek, go 2 miles past Footbridge, turn right on Cedar Butte Road, cross the bridge, and go left onto Muesial Creek Road. 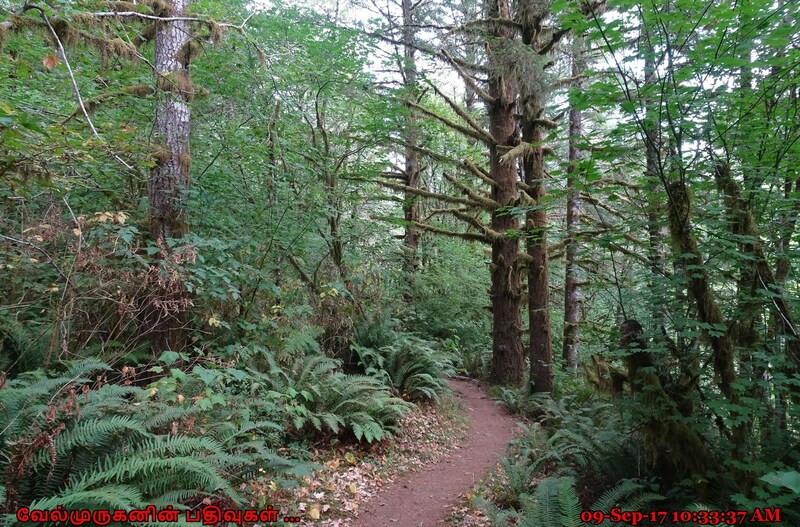 The trailhead is 0.2 miles ahead, on the right.